Bima sakti House Canggu is The Best Guest house in Canggu. 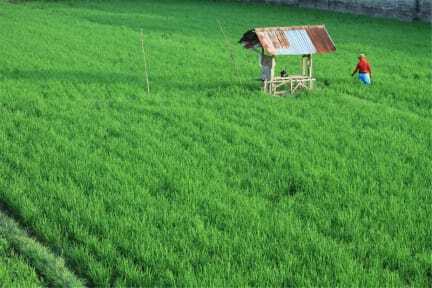 The Guest House has Out door pool or garden and a terrace with paddy view. Guest can enjoy breakfast at the second floor balcony.Every room at this guest house has Air conditioned and Features a flat-screen TV cable. Some rooms include a seating area for your convenience. A terrace or balcony are featured in certain room. Every come with a private bathroom with hot Shower, Free WiFi, including Breakfast. 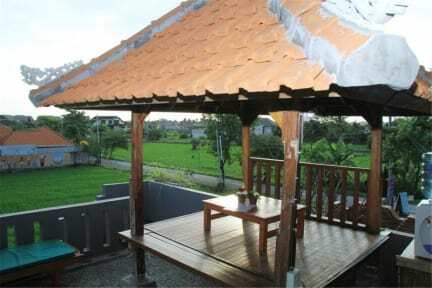 Bimasakti house Canggu also provide car rental and tour service also motor Bike rental.